PlaQ™ is a chairside product for plaque disclosure by dentists, dental hygienists and other dental professionals. 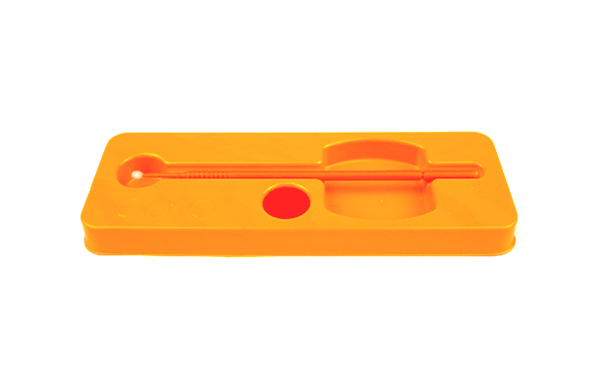 The disposable mini tray contains DentalColors two-tone plaque disclosing liquid and our special Extra Large applicator. Just like CariO the innovative design of PlaQ will prevent the disclosing liquid from leaking out. Even if hold upside down. PlaQ is developed for chairside plaque disclosure by dentists, dental hygienists and other dental professionals. The disposable mini tray contains our special designed micro applicator and DentalColors two-tone plaque disclosing liquid. Just like CariO the innovative design of PlaQ will prevent the disclosing liquid from leaking out. Even if hold upside down. PlaQ is the perfect appliance for plaque disclosure on dental implants. It is also ideal for patients wearing orthodontic appliances and many other indications. The unique applicator guarantees a very precise and easy application of the coloring liquid. 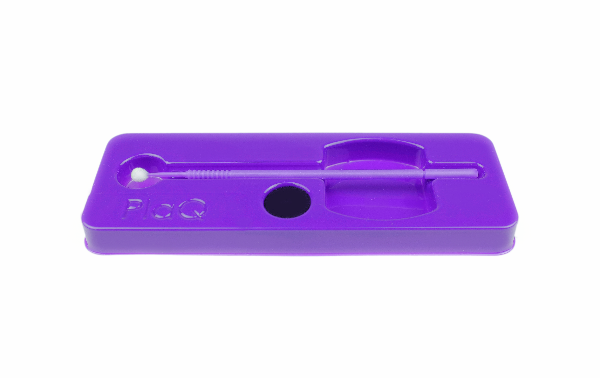 PlaQ will stand steady on your dental treatment tray and the applicator can be put back after each use. PlaQ contains our excellent two-tone dental plaque disclosing liquid. It effectively stains old dental plaque (> 24 hours) purple and new plaque in a pink/red color. Thereby making it visible to you and your patient. PlaQ shows the areas where more thorough toothbrushing and better interdental cleaning are needed. Your patient will thereby be able to achieve good oral hygiene. DentalColors PlaQ is efficient, clean, affordable and very hygienic. A smart in office appliance that offers you a much quicker workflow without the risk of cross contamination. Sealed with high quality, easy peel off foil. Just remove the seal and go. 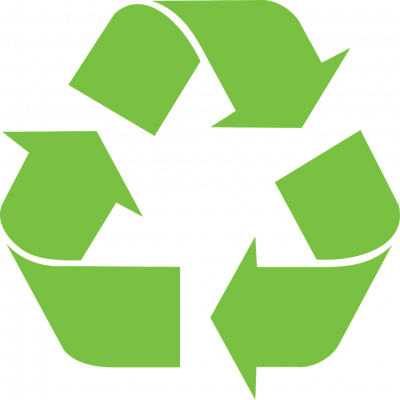 PlaQ is environment friendly, latex and gluten free and contains no erythrosine or alcohol. REF: PLAQ – 40 sealed trays in a white cardboard box. User instructions included. Disposable and for single patient use only. CariO™ is a disposable caries detecting appliance for use during dental treatment procedures. The hygienically sealed tray contains everything you need: our high quality micro applicator and state-of-the-art DentalColors cariës detection liquid. Only infected carious dentin will be colored pink. The unique design of CariO™ will prevent the detection liquid from leaking out.